The Fall Tour off to a Great Start at BGSU! I recently worked with Hopeline.com’s Reese Butler and PostSecret’s Frank Warren on a project to help them raise money for suicide prevention during DC Gives on November 9. 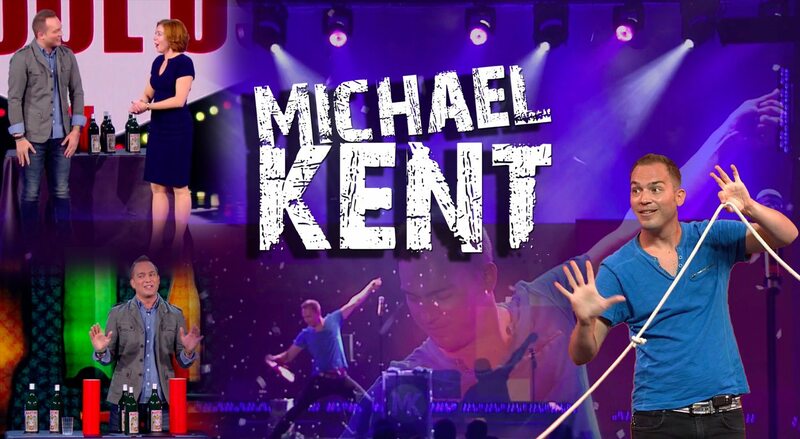 Michael Kent Returns to Monmouth, IL! A photo-slideshow of my recent trip to Monmouth, IL! A Crazy Night in Tiffin, OH! Here’s a slideshow from my recent show at Tiffin University! Click here for a link to the photos! This video was edited out of archive footage from February of 2011 during a particularly treacherous travel situation.